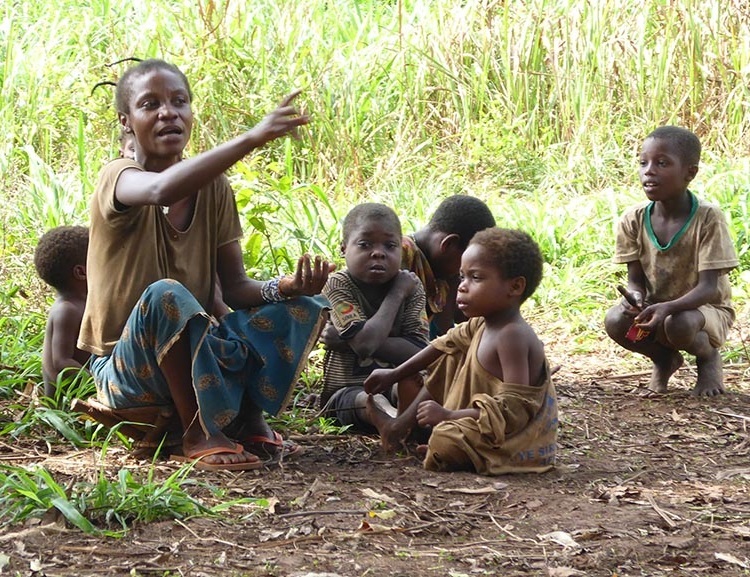 Our work in Central African Republic (CAR) aims to establish successful models of community-based forest management, focusing in particular on the rights of marginalised groups such as indigenous people. The project’s overall aim is to contribute, through the development from equitable and sustainable community forestry, to improved governance and livelihoods for forest communities in CAR. Central African Republic (CAR) has roughly 22 million hectares of total forest cover, including about five million hectares of tropical forest in the south of the country. In CAR’s Southwest massif, all the rainforest is currently allocated to industrial logging concessions, and strictly protected areas, with some overlap between these different uses. Meanwhile, local forest dwellers, including the indigenous Bayaka people, have often been denied control of (and access to) their ancestral territory. Community Forests have been integrated into the country’s 2008 Forest Code. In December 2015, the CAR transitional president signed a decree allowing for community management of forests. Local and indigenous communities are now legally able to claim collective ownership over the forest resources of their customary lands, which is a key factor in sustaining their livelihoods and designing their own self-reliant model of development. 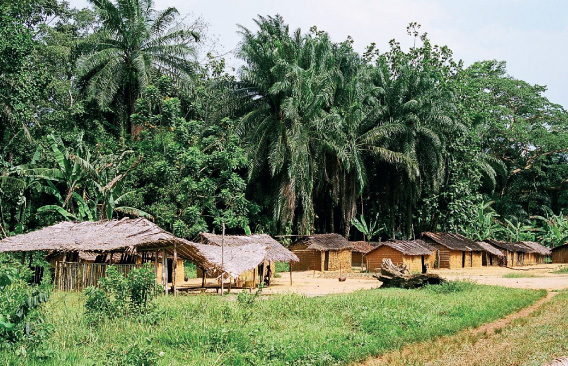 With the support of the Department for International Development (DfID), we are working as part of the “CoNGOs” project, an international consortium of non-profit organisations working toward the sustainable management of forests and reduced deforestation in the Congo Basin. We are helping local communities to understand and navigate the country’s new forestry laws. To ensure the sustainability of the community forestry process nationally, we are strengthening the capacities of the country’s forest administration, as well as local civil society, so that they can fulfil their important role in supporting communities who wish to secure their lands. With a platform of local civil society organisations, RFUK is facilitating a national dialogue to develop innovative approaches to community forestry in south-western CAR, in a challenging context where most forested land has been previously allocated for commercial logging and other purposes. We are also supporting civil society to engage in land reform, to ensure that indigenous and community rights are respected and in line with international standards. This project is implemented in partnership with a local CAR team led by Bienvenu Kemanda. This briefing highlights the efforts made in community forestry in recent years in CAR. It presents the current opportunities and challenges, and encourages government authorities, civil society and international actors to intensify their efforts, not only for a collective and long-term vision of community forestry, but also for its integration into wider political and legal reform processes.